Garage doors greatly improve the look of your home. If you are thinking of upgrading your door, the property can increase in value and enhance its curb appeal. 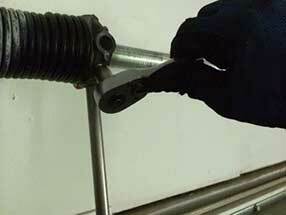 Be sure to deal with new garage door installation experts, such as Garage Door Repair Atlanta. 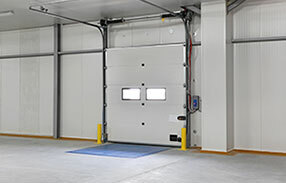 Our company offers no less than the most experienced and trained technicians who proficiently handle doors from all major brands in the industry. We are committed to providing the community with the sturdiest, most reliable doors for their garage. When you’re thinking of having a new door installed for your garage, you clearly have so many choices, and it's best to seek care from professionals. Our team is not only knowledgeable regarding different garage doors; we are also equipped in installing them, in terms of specialized skills and tools. Whether you need a single or a double door installation, we offer them to you at the best prices. Among your common choices of material are wood, steel and aluminum, but there are other options such as glass, wood composite, and fiberglass. 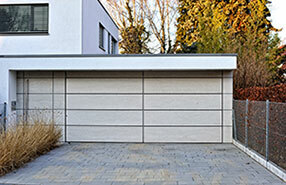 Wood doors were commonly used in the past for garages and are still used today since the material offers great design. Budget options for wood would be flat hardboard panels, while stained wood doors brings out the warmth of natural wood that greatly improves a home’s curb appeal, but may cost slightly more. The material is a good insulator, but requires higher maintenance. Steel doors are a better choice if you desire less maintenance. It is tough and inexpensive, but the downside is rust and dents. You can choose thicker panels, which our installers help inform you about. Aluminum is also a sturdy and less expensive option, plus rust proof. Insulation is a major factor upon buying a new door for your garage, considering its large size. We offer insulated doors that are not only durable, but offer a more finished look that saves you energy. 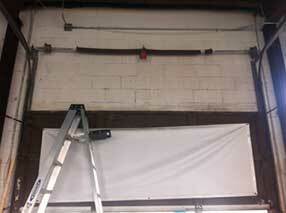 Tell us if you require garage door replacement and our friendly staff will gladly assist you. We offer excellent installation services, apart from being a garage door repair provider for Amarr, Clopay and other brands. Our customers trust us for a variety of tasks, and they know our steadfast commitment in every project, big or small is enduring. Like our Facebook page for timely updates on our special offers, or call us for more information about our services.